Updated Wednesday February 13, 2019 by Terryville Soccer Club. To those of you returning, we thank you for playing with us and supporting the Terryville Soccer Club. Those of you thinking about joining us, we would love to have you become members of the our Club. It is never too late to register. There are never any late fees or waiting lists. 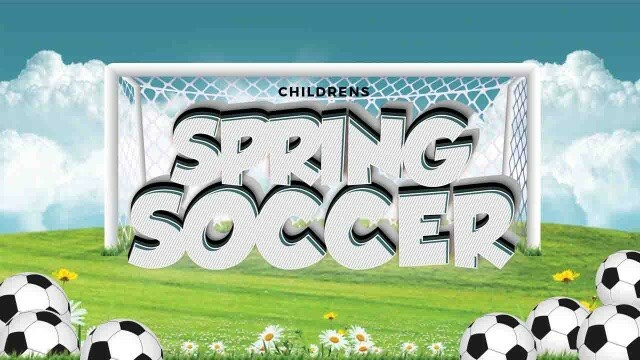 Spring is right around the corner, which means we are getting ready for the 2019 Spring Intramural, TOPSoccer and the conclusion of the 2018/2019 Travel Seasons. Register today and join the fun. Hope to see you soon. The Terryville Soccer Club Executive Board.